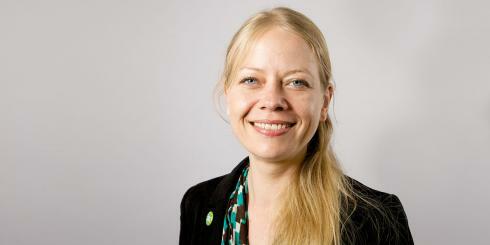 Twice Green party candidate for Mayor of London, Siân Berry is now a London Assembly member and a local councillor in Camden, where we started hosting community repair events back in 2012. She is a consistent voice for fairness and sustainability in housing, transport policy, and public space. But a little known fact is that Siân literally “wrote the book” on mending: “Mend It! : 400 Easy Repairs for Everyday Items” – and on upcycling “Junk for Joy! Over 40 Inspiring Projects to Re-Use and Recycle Your Rubbish“. Never has the world seen so many community repair activists together before. So we plan on making a simple declaration together before we close the biggest day of Fixfest. We’ve also invited London Assembly member Siân Berry to say a couple of words in closing.